“I’ve been working on the railroad All the live long day♬” I didn’t see any railroads on my trip, but I sang to myself. It was his debut, our new tire production called “SUPER YUMMY”. I like to write my travel diary later on and now let me explain this tire in detail today. First of all, Penut Butter colored sidewall gets your attention. This tire is constructed and designed not to cut the side easily on a rough road. It means that the side is incredibly thick. 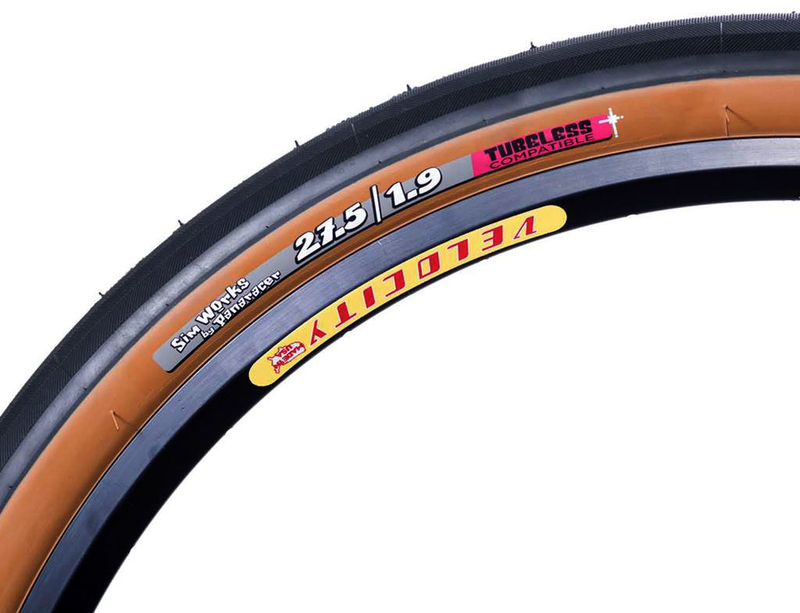 We, SimWorks, would love to response the request from a trustable rider, a big tourer in America, asking us “Whatever it is, please make a tough side for the next tire”. Small knobs, high density, lower center, and higher side. Even though you climb up with traction, it still rolls lightly and higher side won’t lose grounding when you curve. It harmonizes each elements, a tread design, compound, and casing to make a balance. High quality ride comes along with high durability. 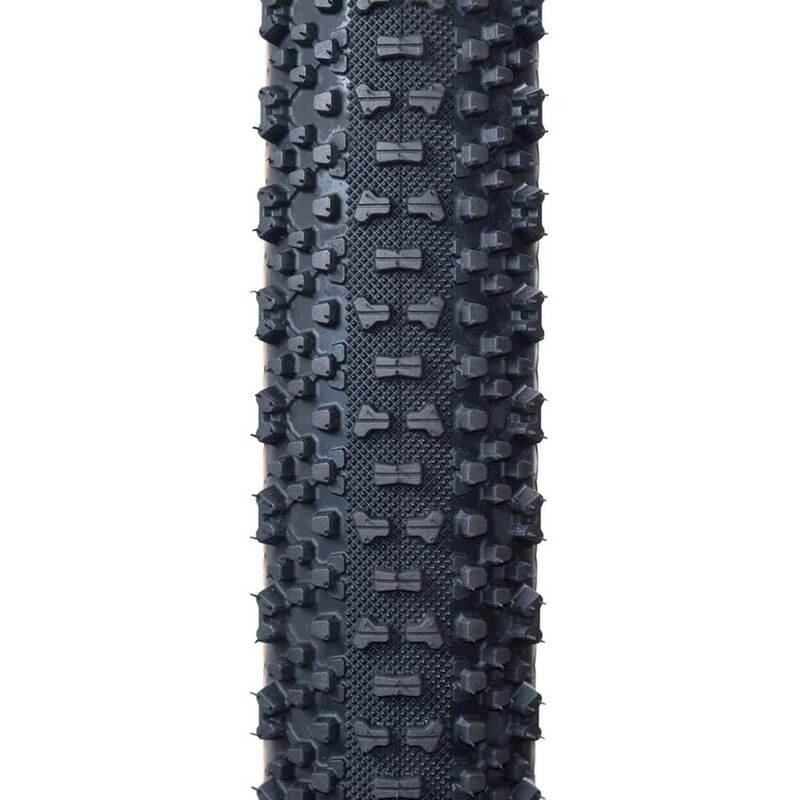 Of course this is compatible with a tubeless use. 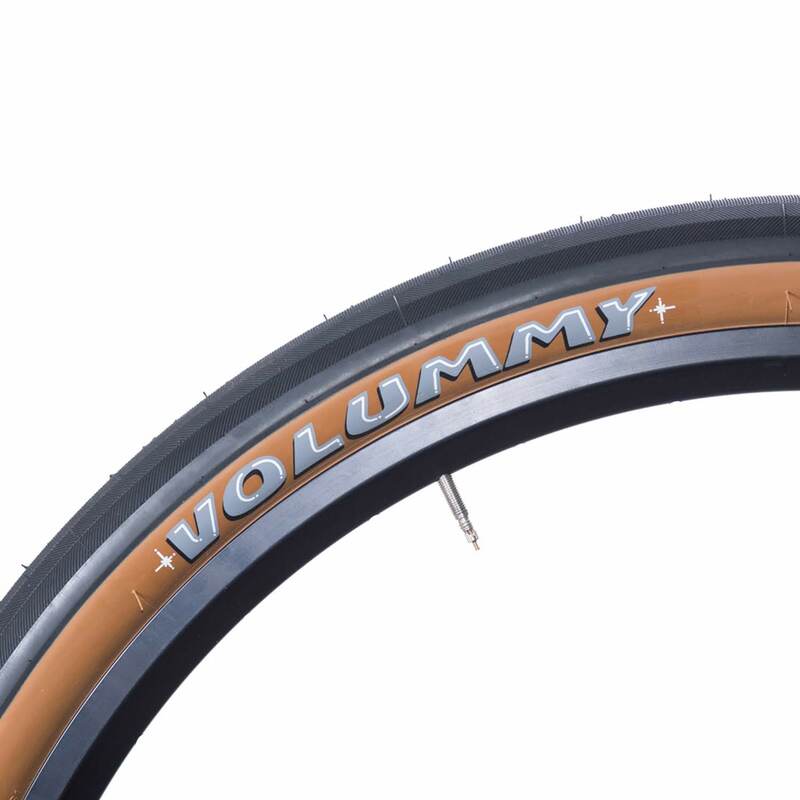 SimWorks Volummy Tire now has 27.5 x 1.9 size!!! 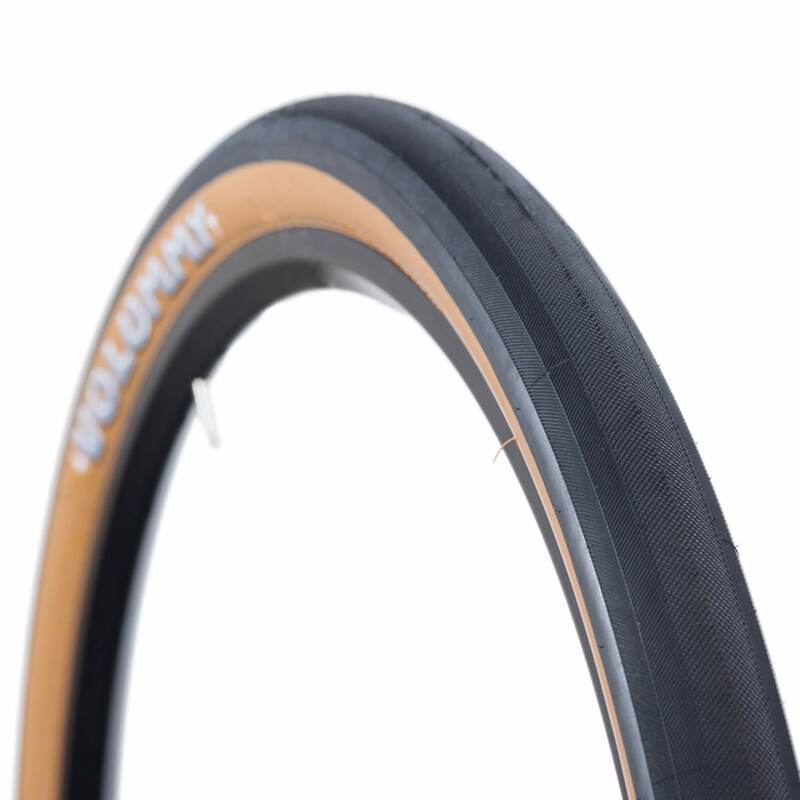 This road plus size becomes a regular size already, but some dusty dueds with a forest beard from WEST COAST in America asking us to make a one with tough sidewall. Now, we made it! So, get it before it’s gone!!! These tires can be stocked at all SimWorks dealers in America.